This week I have been brutally tired to the point that it was so tempting to sleep in and skip my quiet time. I didn’t sleep well and all the voices in my head said that I could do it ‘later.’ But i know that for me, once the day gets going ‘later’ never comes and before I know it a week has gone by. 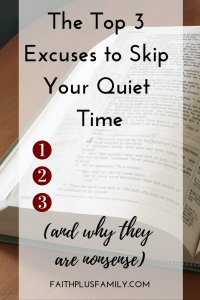 So I made a list of the excuses I hear for skipping a quiet time and why they simply don’t add up. I make this the number one excuse because its the one I have personally struggled with the most. It is hard for me to get up in the morning. I have had to make it a huge priority in order to form this habit. Now you don’t HAVE to have your quiet time in the morning, but I would say that if you are struggling to form the habit of having a quiet time, morning is your best bet. Once the day begins it is too easy to put it off and let it be replaced by the busyness of the day. You need to find your own currency. I heard of a woman who set her alarm by her bed, but then set a second alarm outside her child’s bedroom door for five minutes later. You can bet that she got herself out of bed each morning in time to get that alarm! More than likely you do get up early occasionally. Identify what is important enough to make you get up early and make your quiet time that same level of priority. 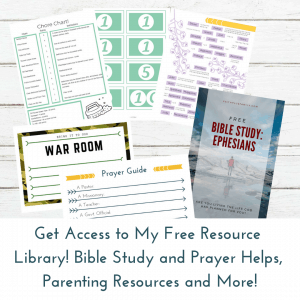 Having your quiet time should be the same level priority (and more) as getting the kids to school, getting up in time for appointments, getting to work. Get yourself to bed on time so that you are not so exhausted that you can’t get up and focus on the Word. If you say you are too busy to have a quiet time, I believe you. 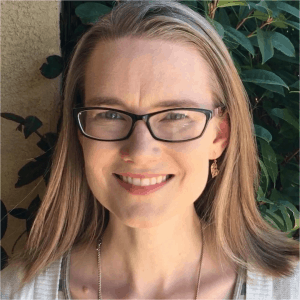 When I say ‘yes’ to a project, commitment or add an activity to my kid’s schedule, I know that I am saying ‘no’ to something else at the same time. There is only so much of me and I can only fit so many things into my day. If I say ‘yes’ to so many things that I no longer have time to have a quiet time, I am actually saying ‘no’ to God. Throughout the Bible I see verses about planting myself in God’s Word, walking with him, writing the Bible on my heart. He clearly wants the Bible to have a presence in my life. So when I take on so many things that I can no longer sit down to read the Word, I have added something to my life that he didn’t intend. The good news is that you don’t have to tackle this on your own. 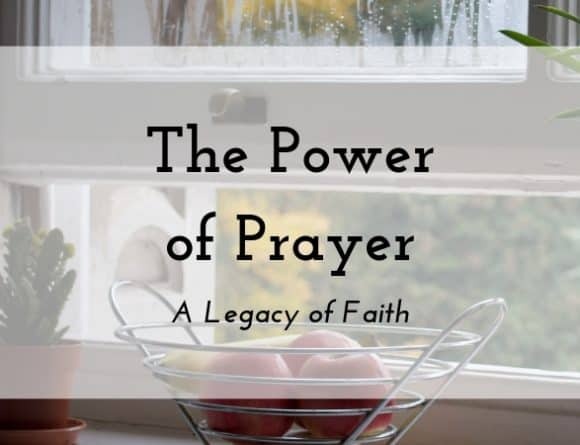 Pray over the things in your schedule and ask God to help you know what to change. He is a good Father who cares about your well-being. He will convict you of the things that need to go. I suggest that you list the top five ways you spend your time. Then look over them and pray about each one. Are you spending too much time on Netflix? Do your children have so many activities that you are constantly in the car shuffling from one to the next? If your life is too full to allow you to spend time in scripture on a regular basis, there is something in your life that shouldn’t be. Excuse #3: I don’t know where to start. I actually love this excuse, because it is so easily solved! Begin by opening your Bible. That’s it. I feel like I should read all four gospels at least every year, so if you like start there. Just read. Pray that God will speak to your heart and then spend time in the Word until he does. 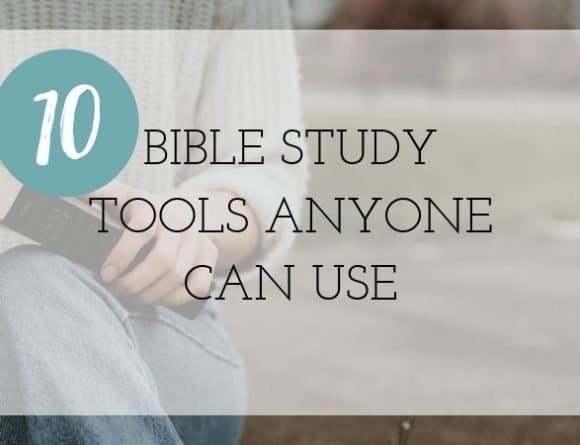 I love Bible studies and nifty tools to go with scripture study, but all you need is the Word of God. 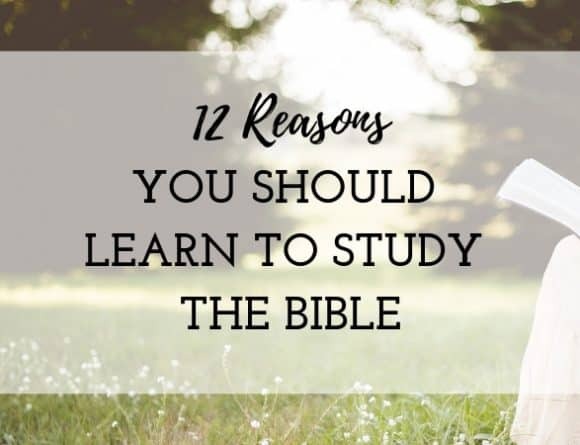 In fact I highly suggest that if all you ever do is study with the help of a Bible study that you take time to approach the Word alone. By this I mean open the Bible with no other tool. Simply engage the Bible and pray for wisdom to understand it. 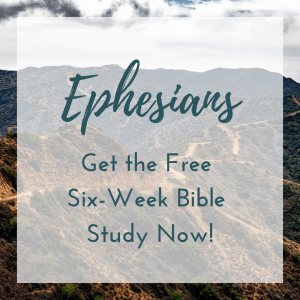 God made his word approachable and understandable. 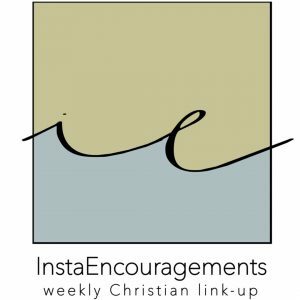 If you’d like to read more about having a quiet time, check out this post. What did I leave out? 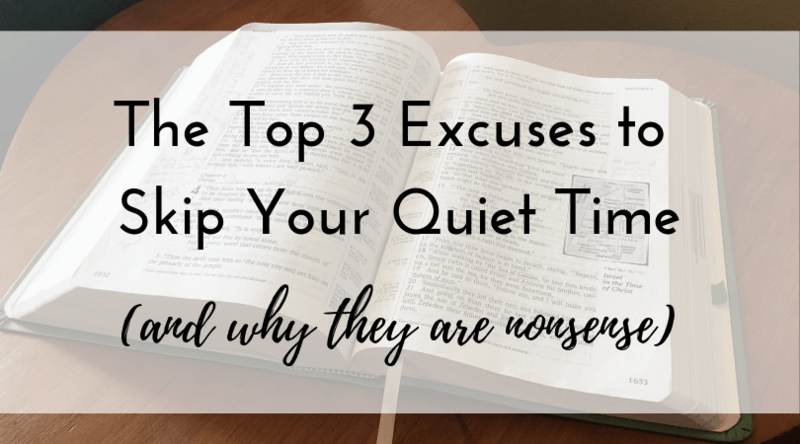 Leave a comment and tell me what excuses you have heard for skipping a quiet time. All 3 have reared their ugly heads in my life. What I’ve learned is spending time with God helps my mood, outlook, and energy! Yes, I see the impact on every part of my life! I’m glad you shared this. Honestly, I struggle with it so much. I really really do. Today marks day three that I’ve read my Bible first thing in the morning and I found it much harder to do this morning than the previous mornings. Not because it doesn’t interest me or because I don’t want to…I just found that every little thing has been distracting this morning. I have those mornings, I’m so glad you still pushed yourself. I feel like those days when I see God work its even more of a reminder that everything I do pales in comparison to what he does. All the more reason to offer anything I can! I will say though I may have thought of these excuses before I have learned that a day without a quiet time is not a good day. For sure- even though I know they don’t add up, I still hear these in my head at times. The enemy wants so badly for us to forgo our time with God. Good thoughts, another one that has been challenging for me through the years is INTERRUPTIONS! With every child in our household I’ve had to take the time to train them that mommy’s quiet time us for the benefit of all of us, lol. Yes! Mine all know that breakfast does not happen until 7:30, if they are too hungry they can make it themselves! Truth and practicality here. I love the story of the women setting two alarm clocks. Ha! That is an idea. And the reminder of us being busy being a choice rather than a necessity can never be said enough. Thanks for this post! I have never been brave enough to try the alarm clock thing either! But I really feel like God has helped me get up in the mornings since I prayed for help-its definitely not my own power!! I’m so glad! I love that you have been able to have that habit! In the years when our children were young, I struggled because my youngest woke up with me no matter how early it was. I tried earlier and earlier. (5:00 AM was my limit.) He was always there. Finally, I had to accept that my “quiet time” would not look how I wanted it to look. My excuse was that my situation was not ideal. Over time, I’ve been learning the necessity of adaptation. Maybe “quiet time” won’t actually be quiet. Maybe it won’t all happen in one sitting. But I know I need. I have to do what it takes because it is my Bread and Water – literal LIFE to me. Those days can be so frustrating and exhausting, I’m so thankful that everything in life is a season! Things that have worked in one season of my life don’t work forever. I’ve had to get creative at times, but inviting God unto my busyness is always worth it. Thanks for sharing. So worth it! Yes, my life always looks different today than last year or even last month. I think the habits we carry from season to season define our walk with Christ. For sure- I really feel like God honors the effort we put in and helps us when we ask. I definitely can’t use #1 or #3. #2 could be an issue, but really …. too busy considering all that Christ has done for me? How silly does that sound?!?!? Yes- once I start to say it out loud I just have to shake my head at myself!